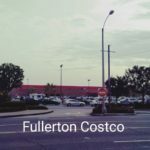 Fullerton – Free Standing Building $0.99 per sq.ft. plus $0.16 per sq.ft. 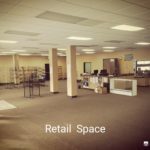 NNN [UNDER CONTRACT] – ONE GROUP REALTY Inc. Listing ID: 20498931 Date Created: 09/14/2017 Last Updated: 09/14/2017 Is this listing inaccurate? 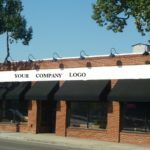 Beautiful brick building for street retail or showroom along the Harbor Blvd across from Costco. 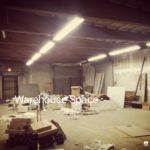 AVAILABLE WAREHOUSE Space in the Back with 2 Dock High Loading as well. 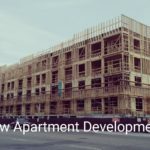 Beautiful Brick Freestanding Building with the character on S. Harbor Boulevard, across from the Mall featuring Costco and New Apartment Project soon to be completed to welcome 150 New residents. The property has been updated that includes newer HVAC Unit. 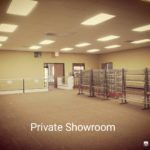 The building has large interior open space on the front Retail space and private showroom along the office spaces. 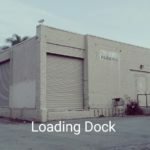 The second showroom at the back-right of the building leads into a storage area along with Two (2) dock-high truck doors on the rear of the building for easy loading. MUST SEE IT!! !